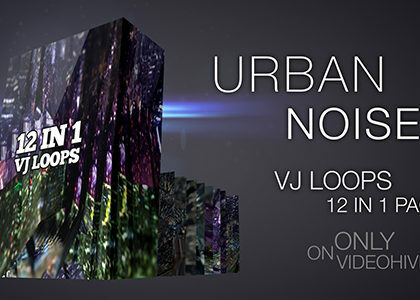 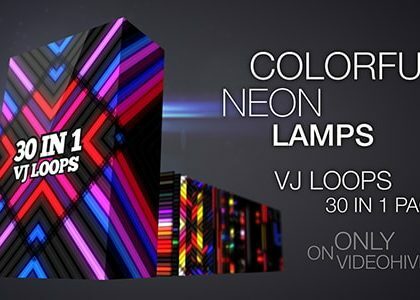 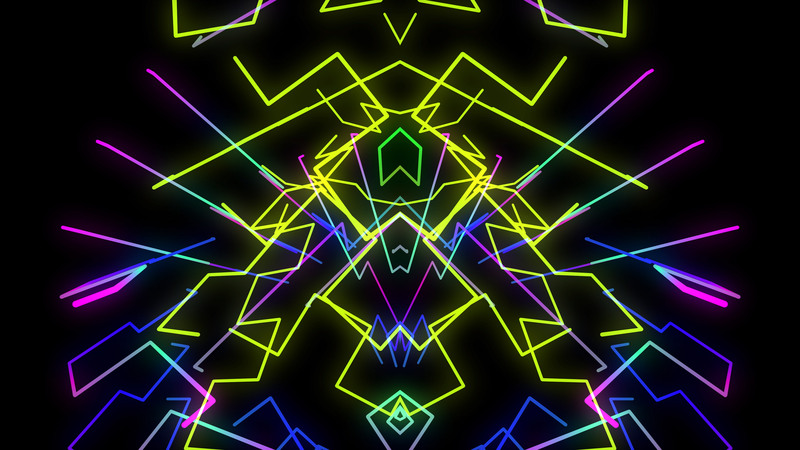 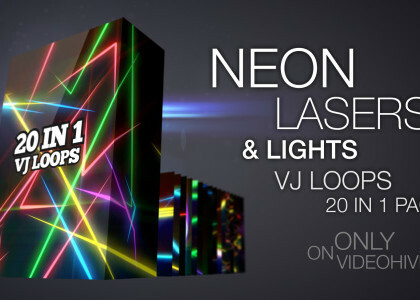 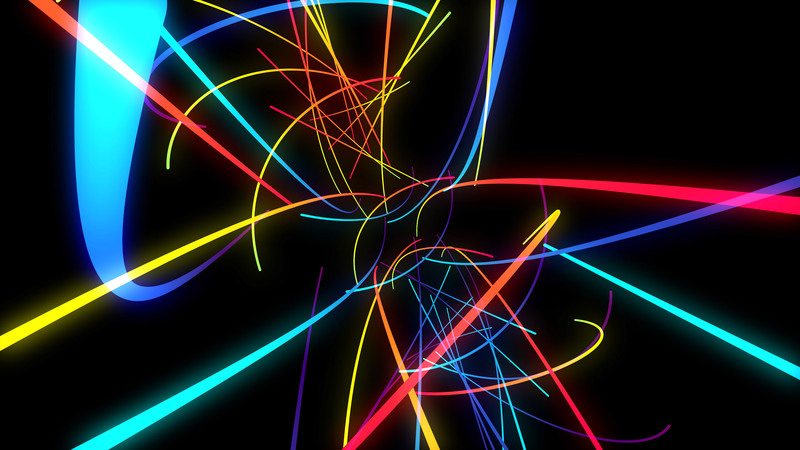 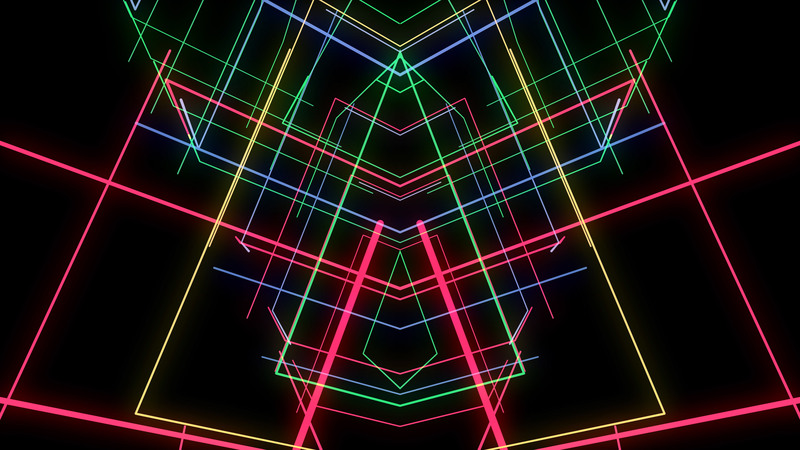 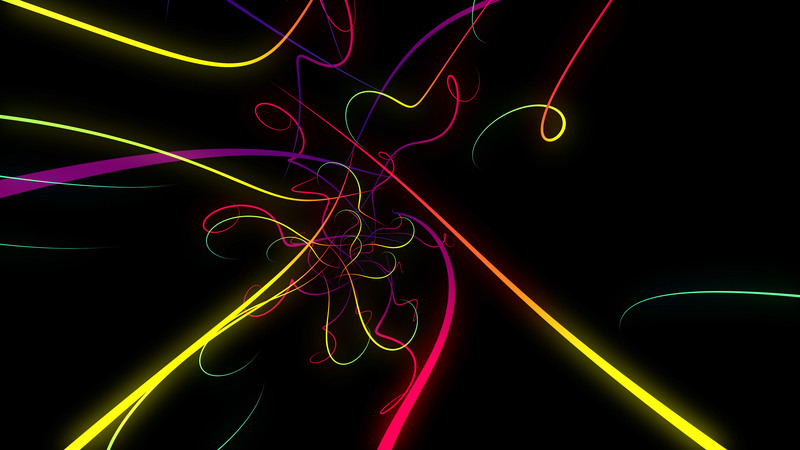 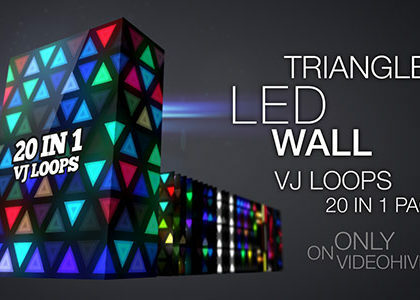 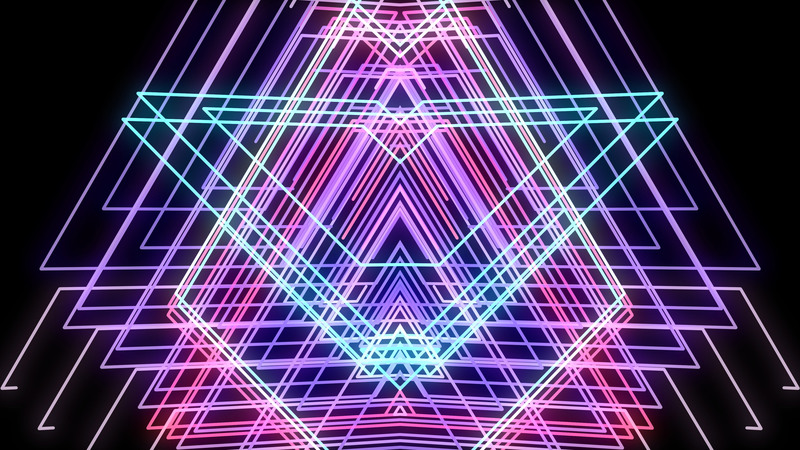 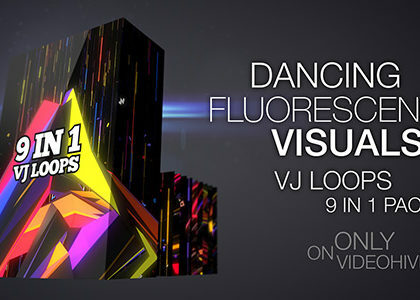 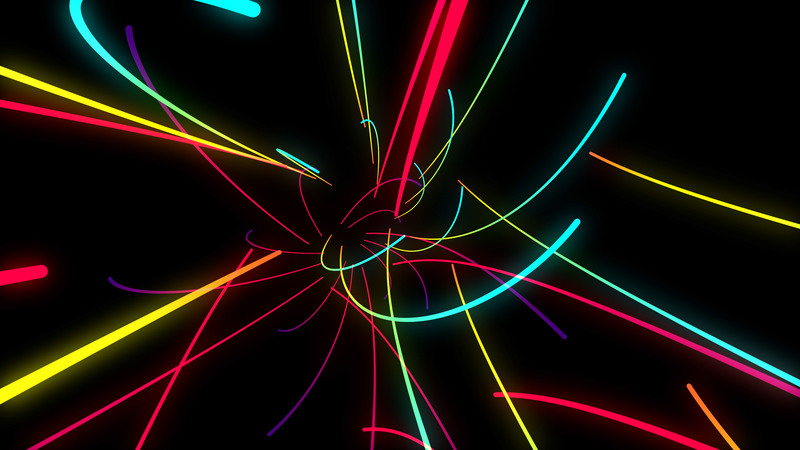 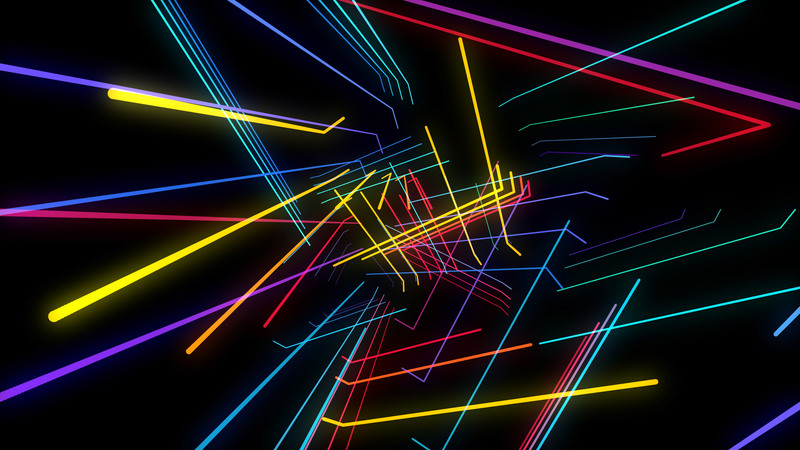 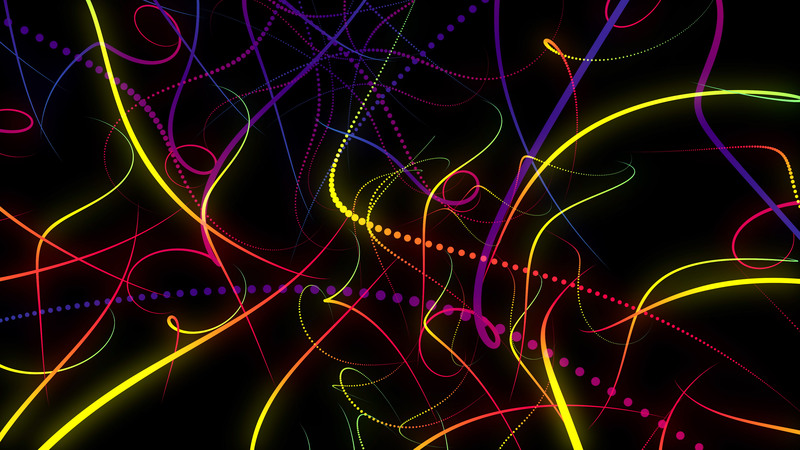 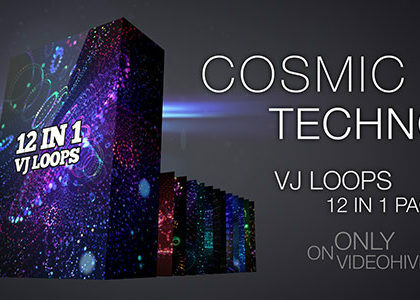 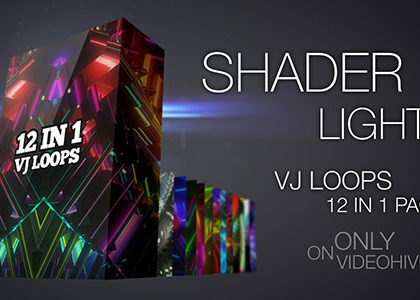 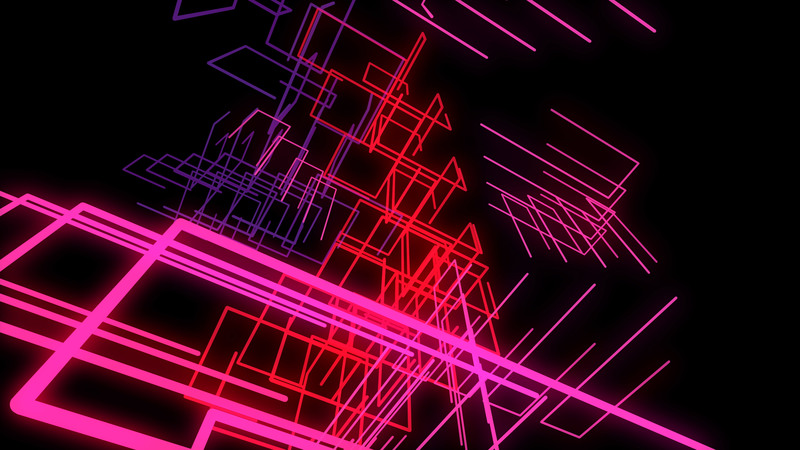 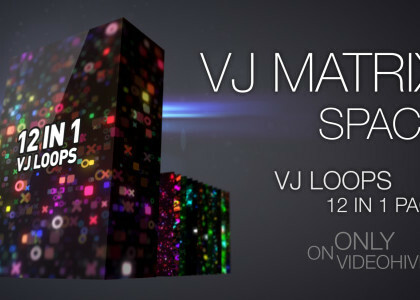 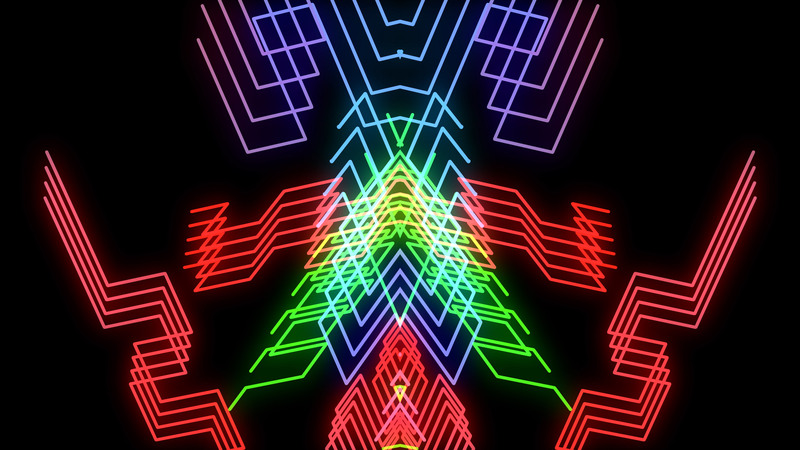 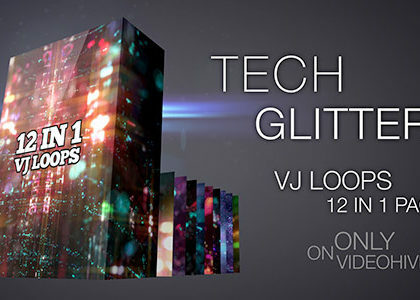 Colorful Lines Pack of 10 4K VJ loops for music videos, night clubs, audiovisual performance, synthwave and disco music, retro style and fashion events, LEDs screens. 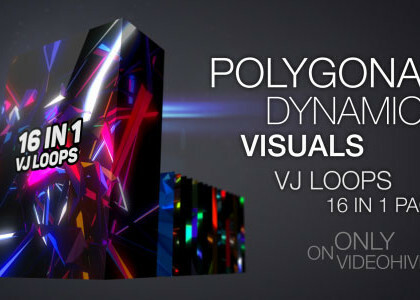 Animation is seamlessly looped which mean you can make any length of footage or use it on replay in special software for screensavers and video installations. 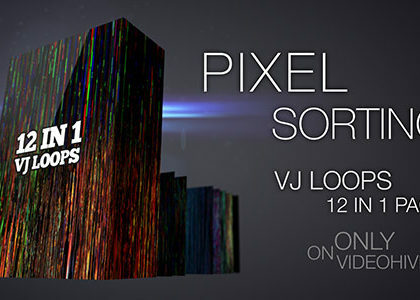 Full length of every clip optimal for most production projects. 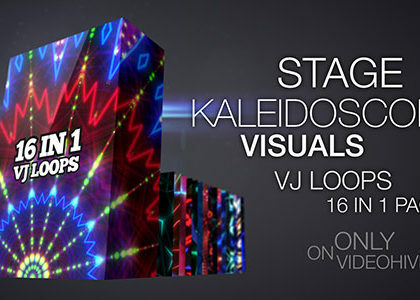 Animation rendered in 4K Ultra HD (3840×2160 px) resolution, which allows to use it in special projects like video-mapping or big screens installations.